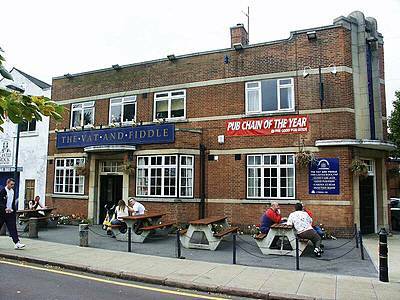 A friendly two-roomed pub in the Carrington area or Nottingham. 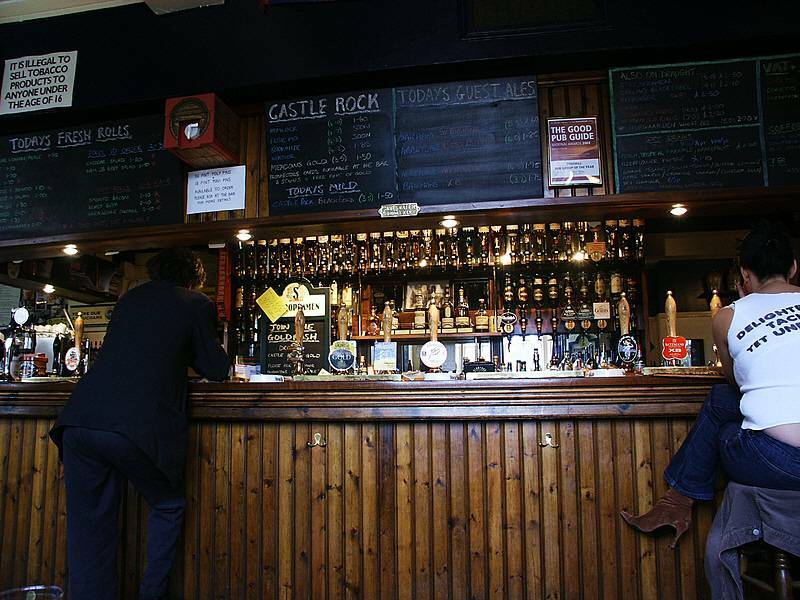 It serves 6 real ales in tip top condition, but is only open in the evenings during the week. The one draw back is the sports TV. However, the lounge features books rather than sport, so I guess both can be accommodated. Wednesday nights are folk nights with music upstairs (function room can also be booked for private parties), Thursday is quiz night from 9pm. No food is served here, but there are other places on the Mansfield Road that do.